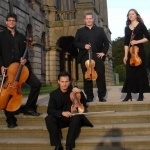 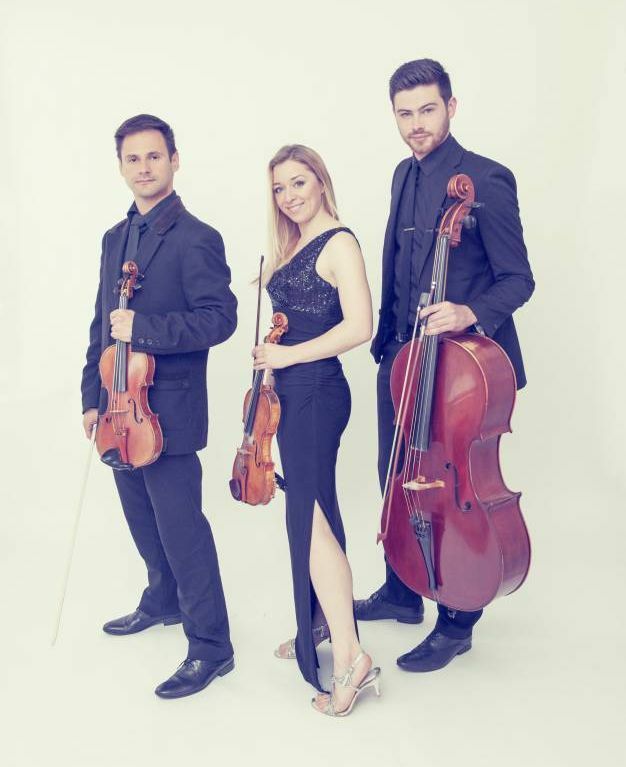 Founded at one of the UK’s most prestigious music conservatoires, The Royal Northern College of Music, the Endymion String Quartet specialise in high quality live music for weddings, private parties and corporate events. 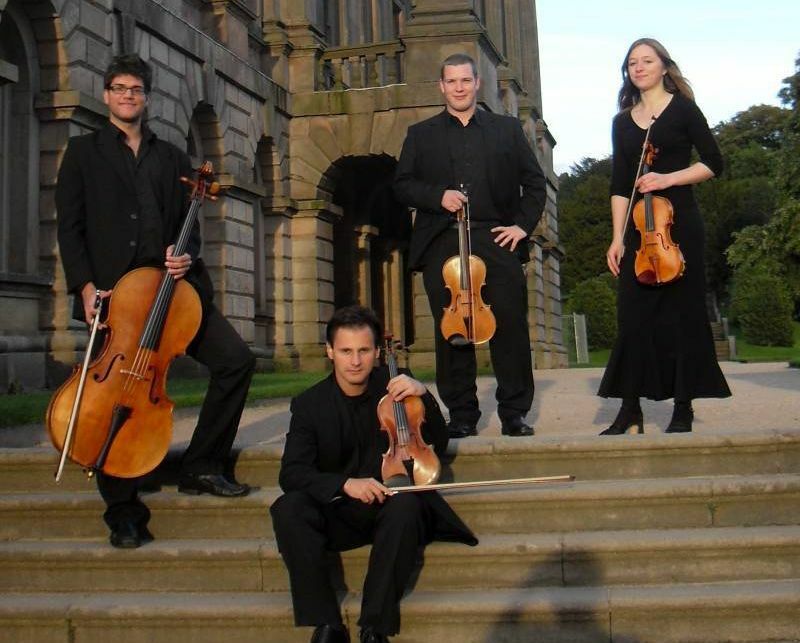 Featuring musicians who’ve performed as part of the BBC Philharmonic, Liverpool Philharmonic, Northern Sinfonia and Royal Scottish National Orchestra, their musicianship is matched only by their professionalism. 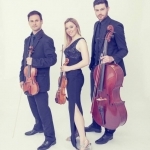 The Manchester-based quartet have one of the largest repertoires in the UK covering a broad range of styles including classical, jazz, pop, gypsy and film scores as well as Jewish music for bar and bat-mitzvahs.